Last year one of the hottest toys on the market was Sphero's remote controlled BB-8 that was released on Force Friday. Now that The Force Awakens has blasted its way through the box office, another company has stepped up to give us an even more realistic version of BB-8 to take home. Spin Master has reportedly developed an all new, much larger version of BB-8 that they are set to reveal at New York Toy Fair which is happening this weekend in the Big Apple. This BB-8 will be much closer to life size than previous versions, standing at 19-inches tall. 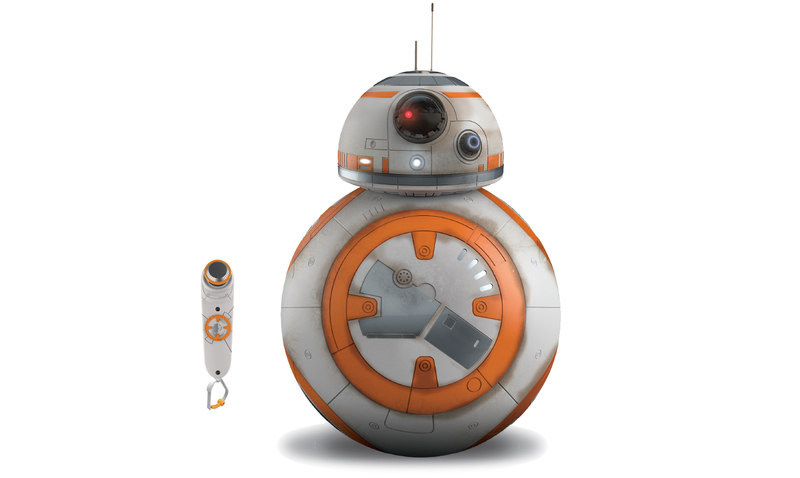 It includes a remote control(comparble to a Nintendo Wiimote) with a joystick to control it, but the remote is not absolutely necessary thanks to the fact this BB-8 is voice activated. BB-8 will respond when he hears his name, comes when he's called and will even follow you when commanded to do so. It will also include electronic lights and sounds to match its on-screen counterpart. 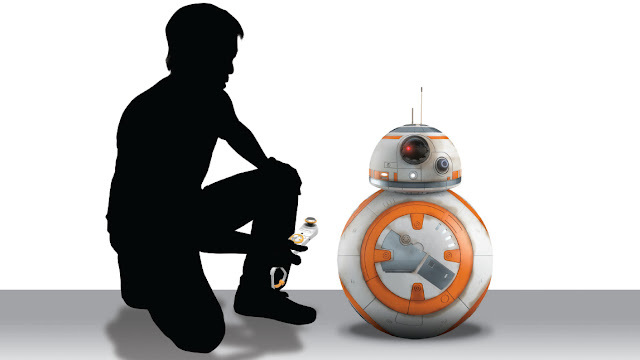 Although Spin Master is ready to unveil their BB-8, they are not ready to sell it just yet. The toy won't hit shelves until the Fall and will reportedly cost $180. If this BB-8 works anywhere near as good as the Sphero version it will no doubt be a huge hit. Hopefully we will see some demonstrations of how it works in the coming days at New York Toy Fair. Has anyone seen anything further, or official, about this? Every article online suggests it will be revealed at Toy Fair...and hasn't that now finished?